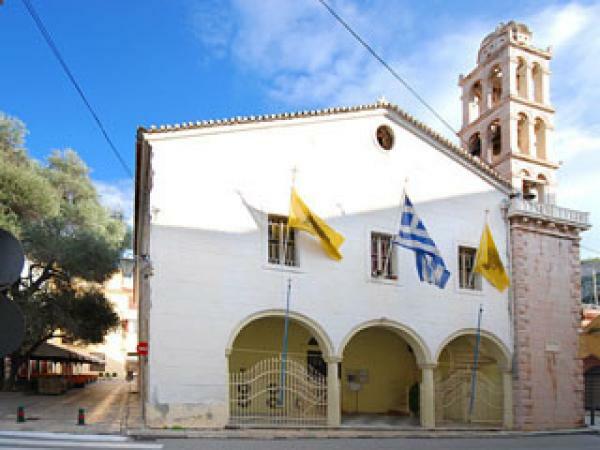 It is located near Syntagma square and dates from the 15th century. Outside the temple, there is a monument at the very same spot where the Patron Saint of the city, Anastasios, was tortured by the Turks. St. Anastasios was born and raised in the city of Nafplio, and practiced the profession of a painter. The Turks, with various promises, attempted to convert him, but Anastasios remained resolute to Christianity. Then on February 1, 1655, he was tortured to death by the Turks. Every year on 1st February, there is a great procession of his icon to honor his memory.